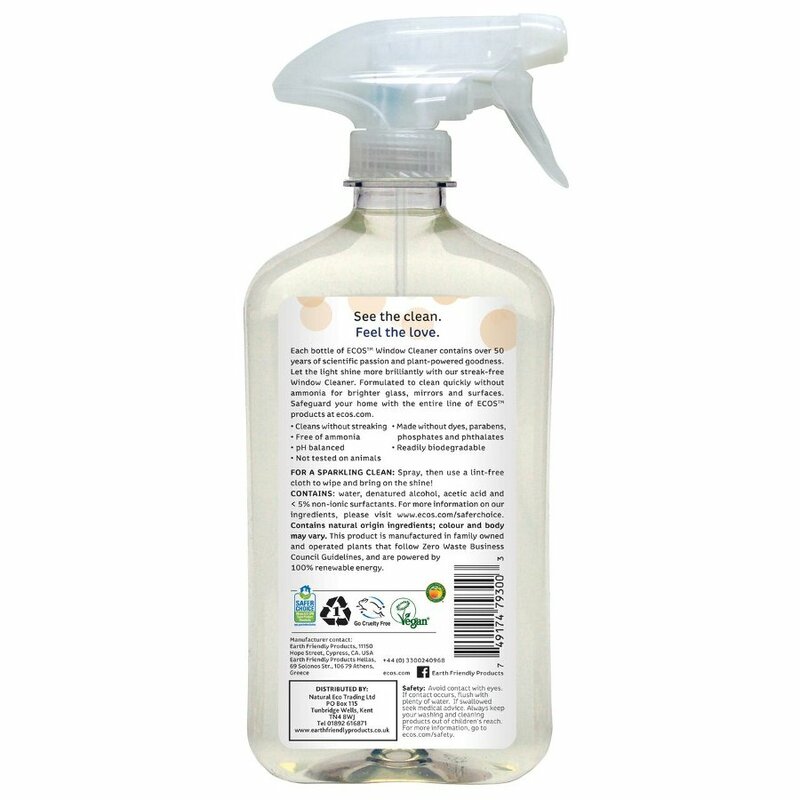 Earth Friendly use an age old ingredient - vinegar and help from a coconut based soap to clean windows mirrors and glass. All Natural non-filming non-streaking dust resistant. water, denatured alcohol, acetic acid and < 5% non-ionic surfactants. 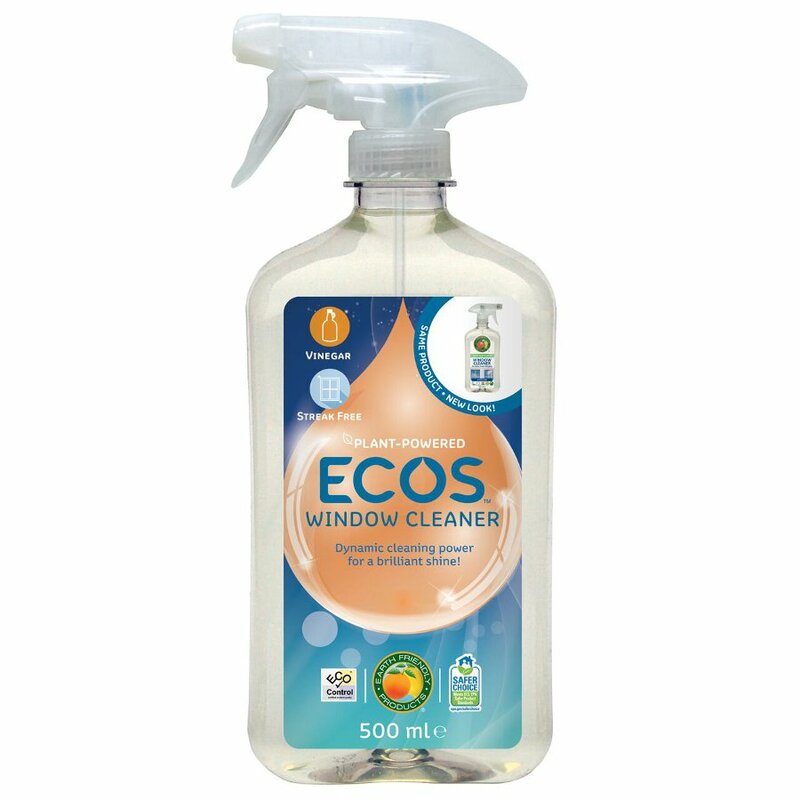 There are currently no questions to display about ECOS Window Cleaner with Vinegar - 500ml.